Our Disney Frozen Bouncer is Hot! 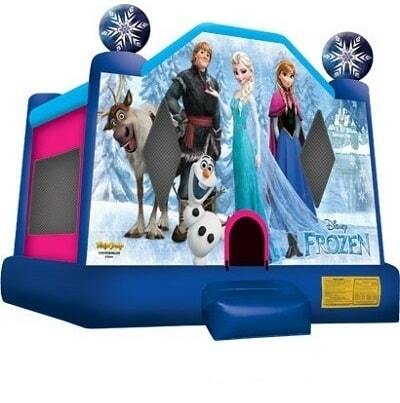 San Diego Bouncers has Frozen Bounce Houses! These officially licensed and beautifully themed jumpers are perfect for your Frozen themed parties. Your little princess or prince will love it!